This Legends condo is right in the center of everything! Perfect placement for your game day condo, student housing, or your next home! 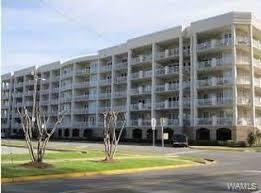 Just a couple streets away from both The University of Alabama campus, and Downtown Tuscaloosa gives lots of convenience for you!